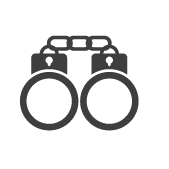 The most current list of individuals with active warrants for arrest is updated frequently. Please check back for updates. 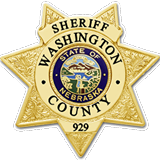 If you have information or know the whereabouts of any of the individuals listed on the Warrant List please contact the Sheriff’s Office at (402) 426-6890. Do not attempt to apprehend! In the event of an emergency, dial 911.